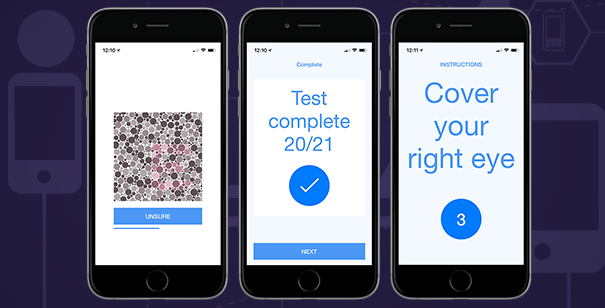 Ground-breaking iPhone app that can evaluate and screen for neurological disorders. CE marked medical calculator app to help healthcare professionals assess a woman’s risk of preterm birth. OvuSense™ is a real-time ovulation cycle monitoring system. The app connects to class 2 medical grade sensor. 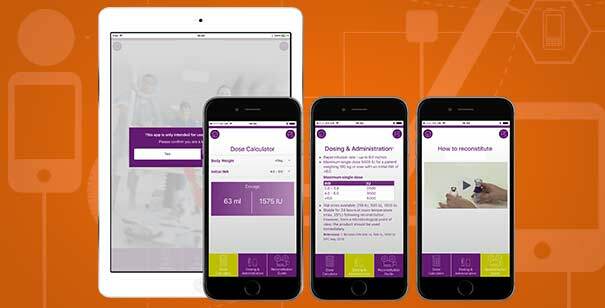 The University of East Anglia chose us to build an app to help pharmacy students learn basic facts about medicines. Bluetooth app development to connect a smartphone & Apple Watch to a temperature sensor. A medical calculator app to help HCPs calculate their patient's weight for height & identify eating disorders. A pharma app that acts as an alarm to remind patients to take their tablets on time and also record their symptoms.